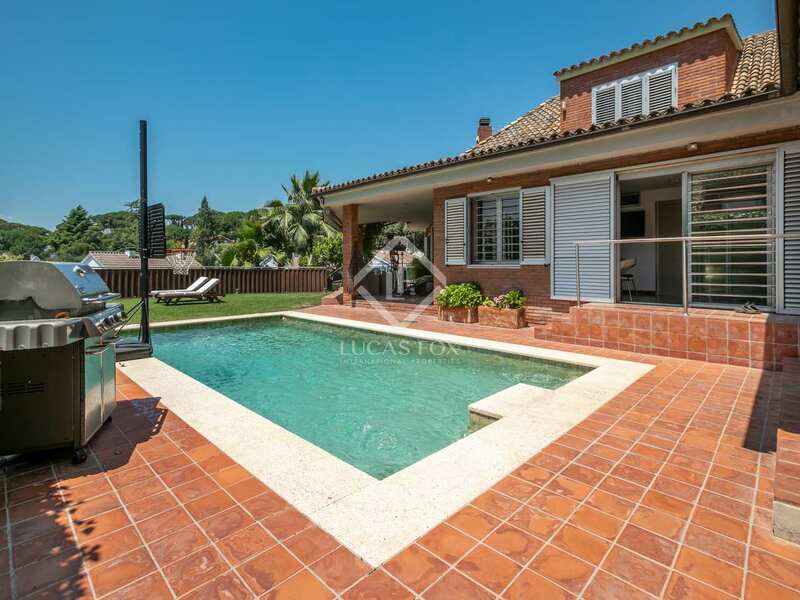 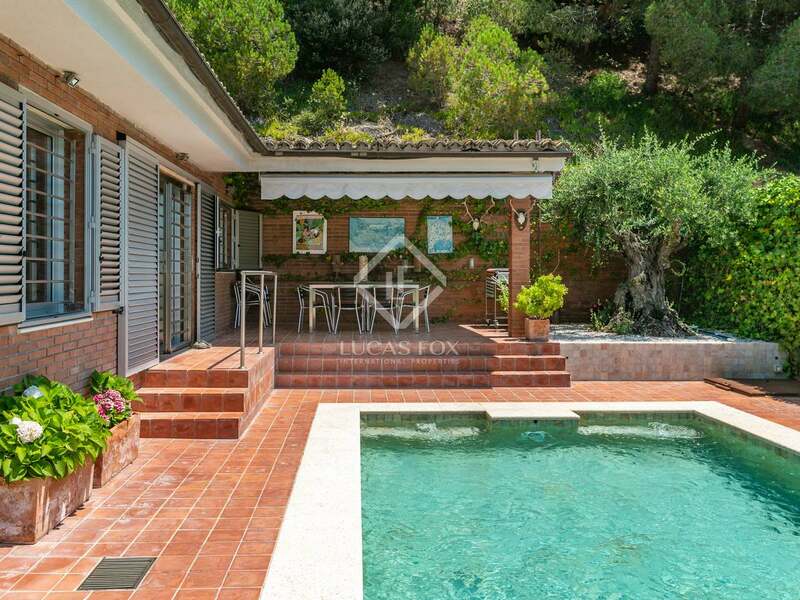 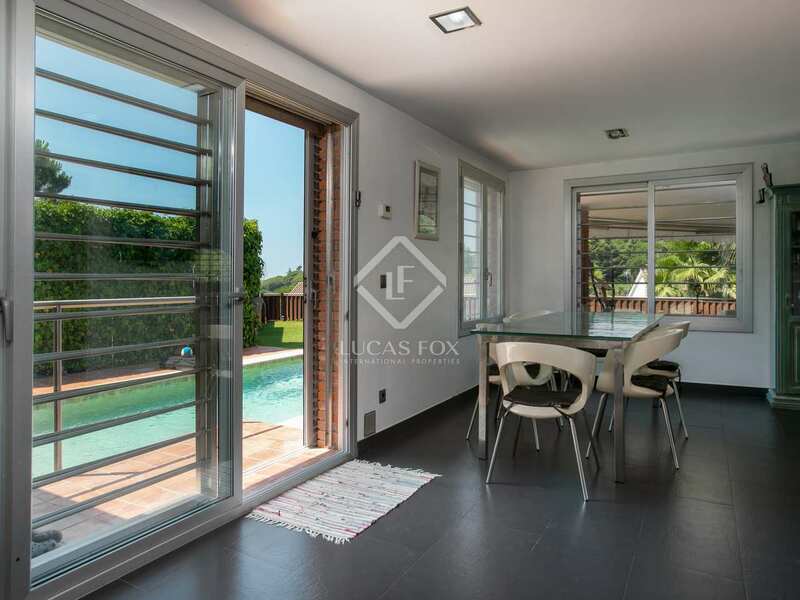 Detached house of 290 m² on a plot of 1,006 m², with a garden, saltwater pool, summer dining area and terrace with chill out area, for sale in Sant Vicenç de Montalt. 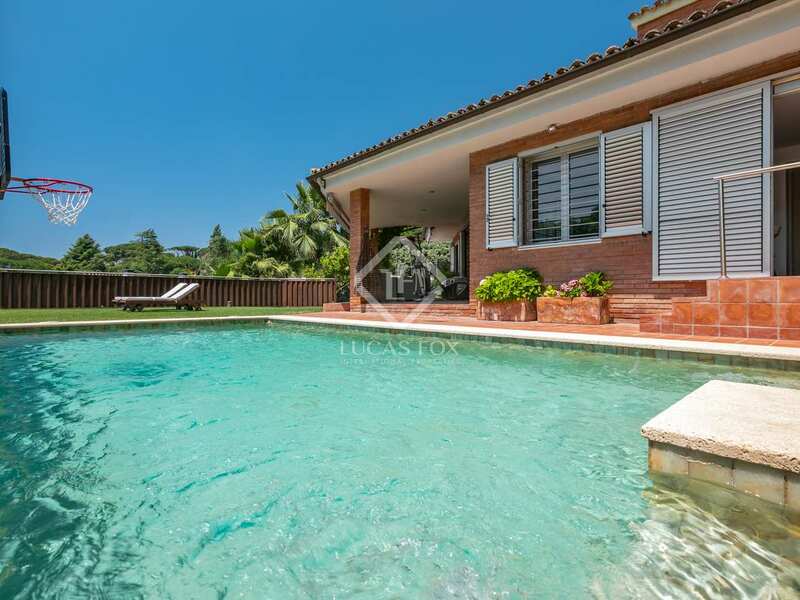 Wonderful 4-bedroom house with high quality finishes in the interiors, sea views and a private garden with a salt water swimming pool. 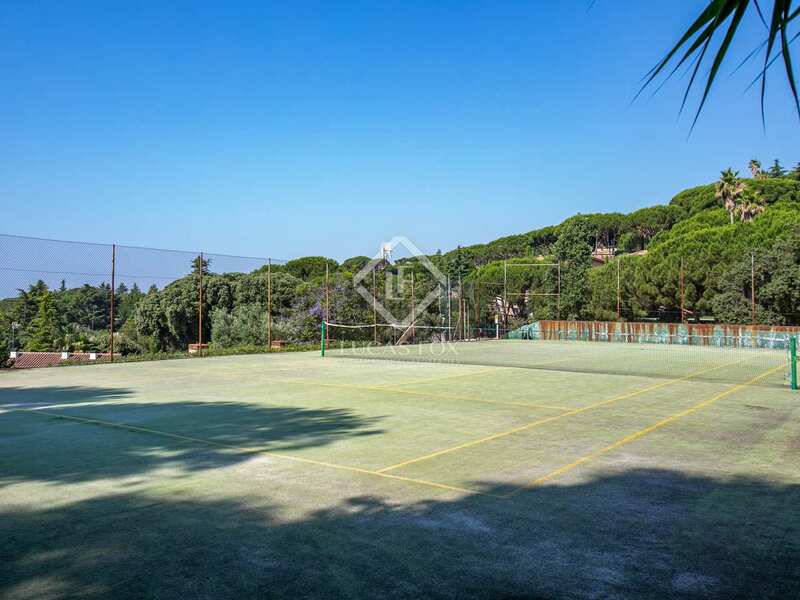 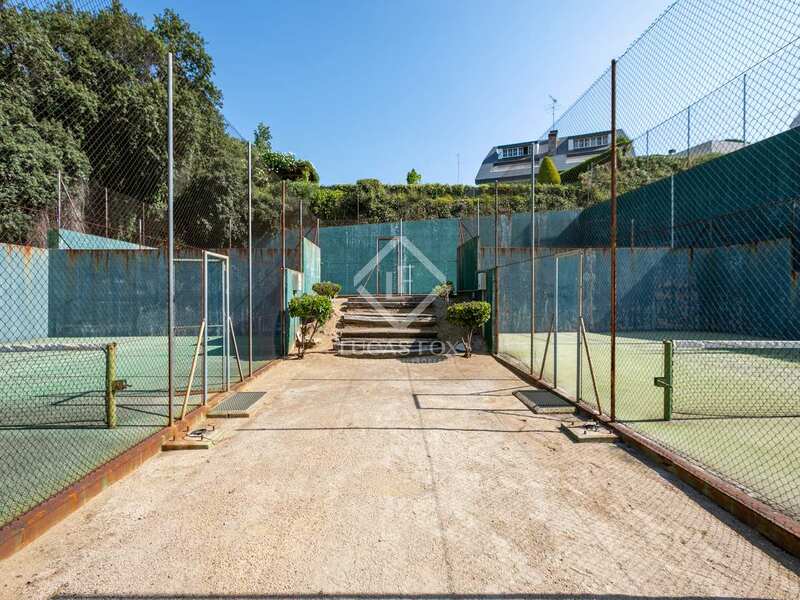 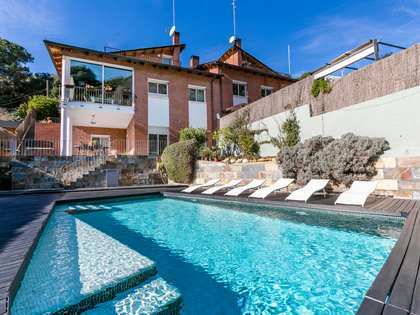 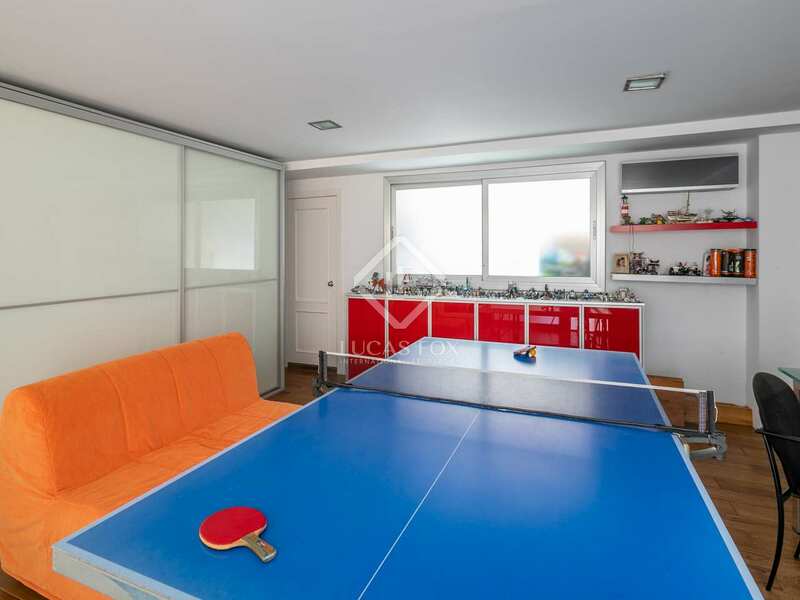 It is in a wonderfully peaceful location of Sant Vicenç de Montalt within a residential area with communal sports facilities including padel, tennis and raquetball courts, as well as a concierge and private security. 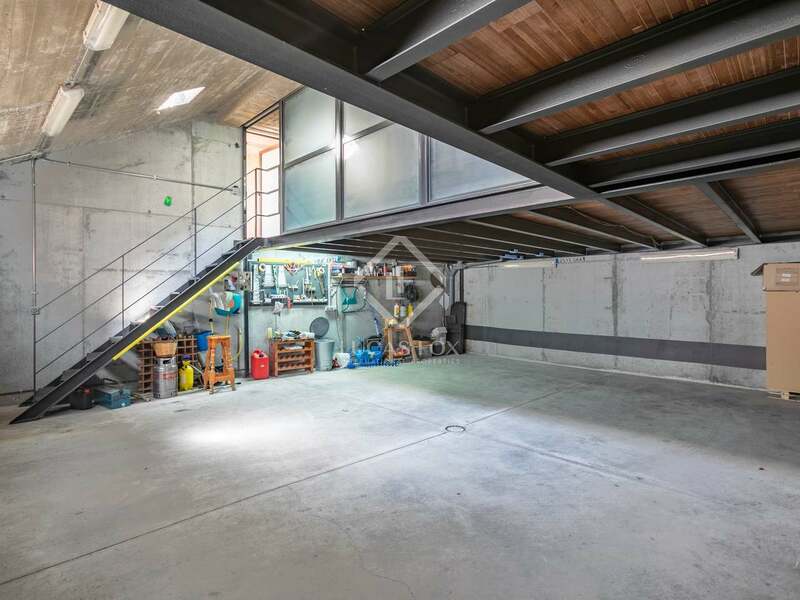 On the entrance level we find a garage for 4 cars with a open room designed for use as a games room or home cinema, with a complete bathroom. 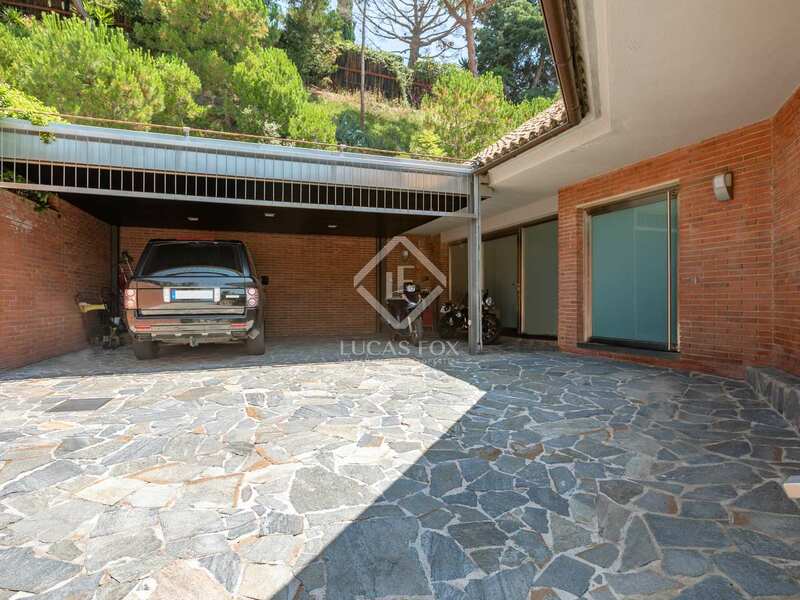 We can access the house from the garage or from the street via a ramp, where there are additional parking spaces for 2 more cars. 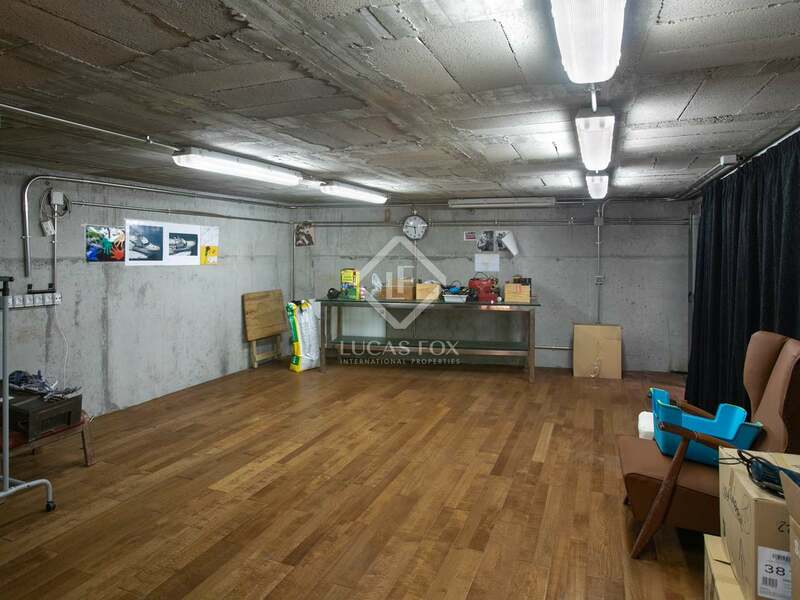 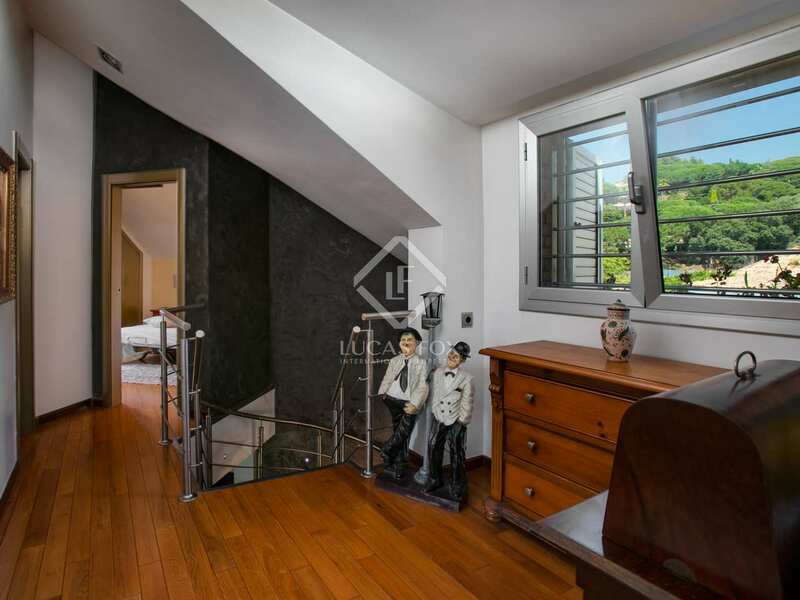 The main floor welcomes us in via hall which leads to the living room, kitchen, a single bedroom with bathroom, the laundry room and a multipurpose room with toilet. 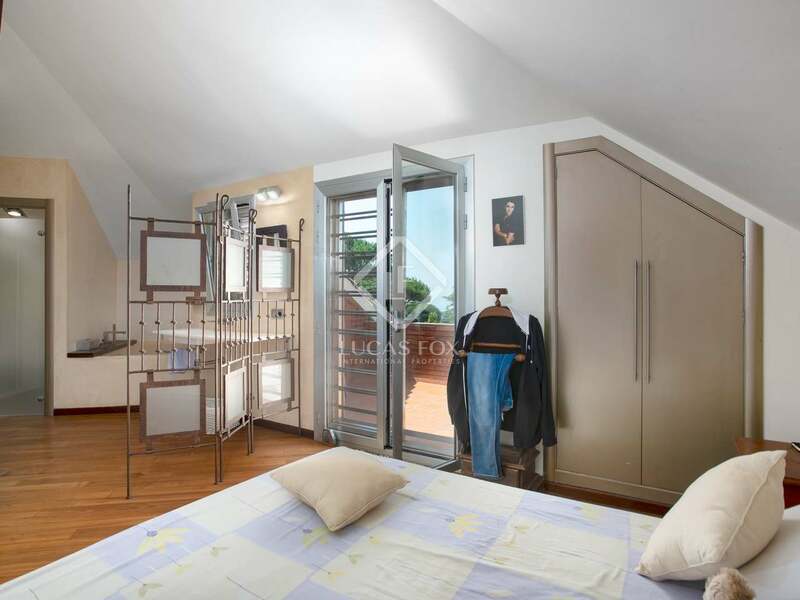 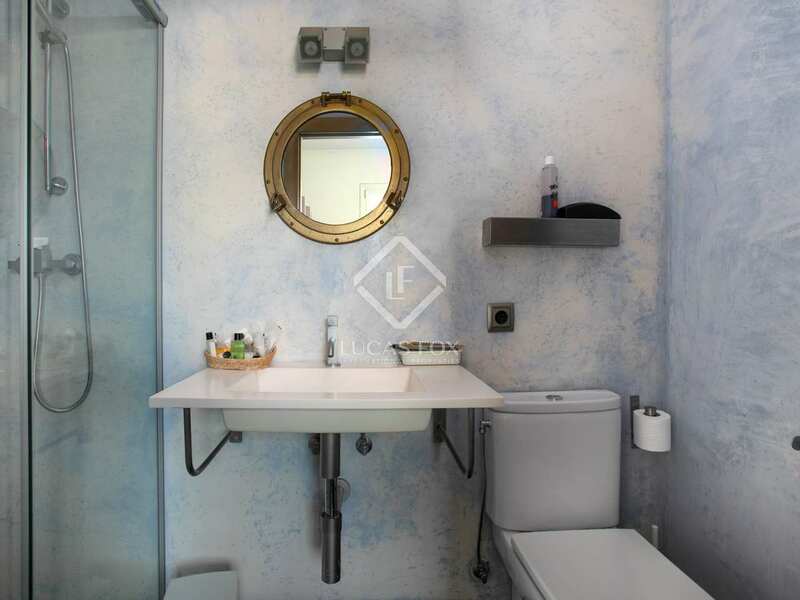 The top floor accommodates the ensuite bedroom with a terrace overlooking the sea, 2 further double bedrooms and a shared bathroom. 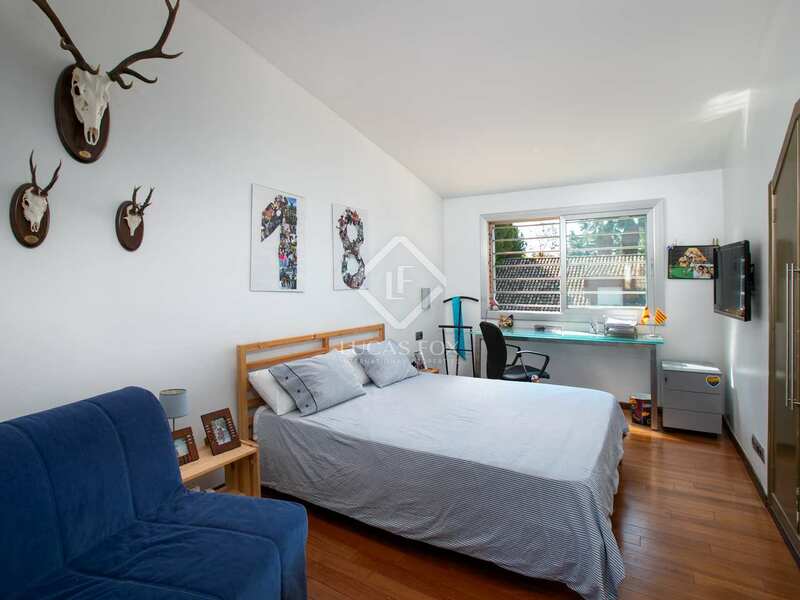 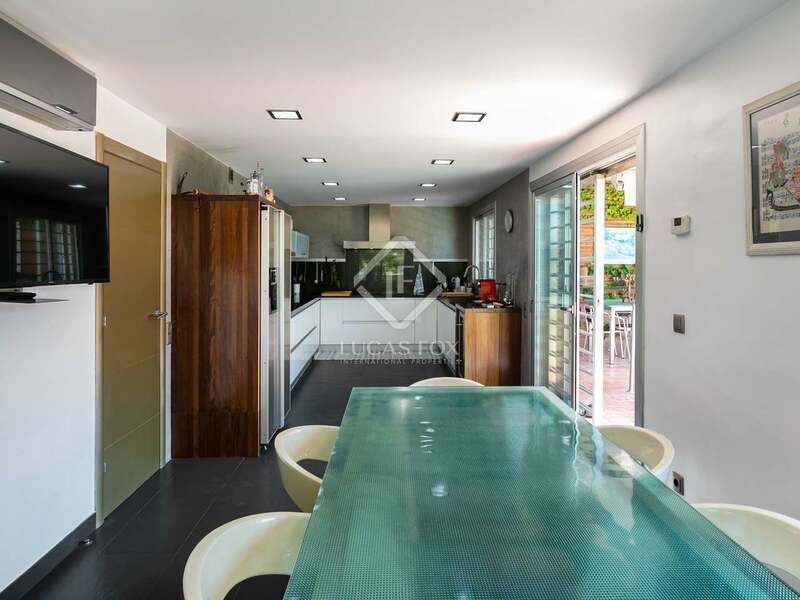 Air conditioning and heating, an interior and exterior alarm, double glazed windows and wooden flooring are just some of the additional features of this property. 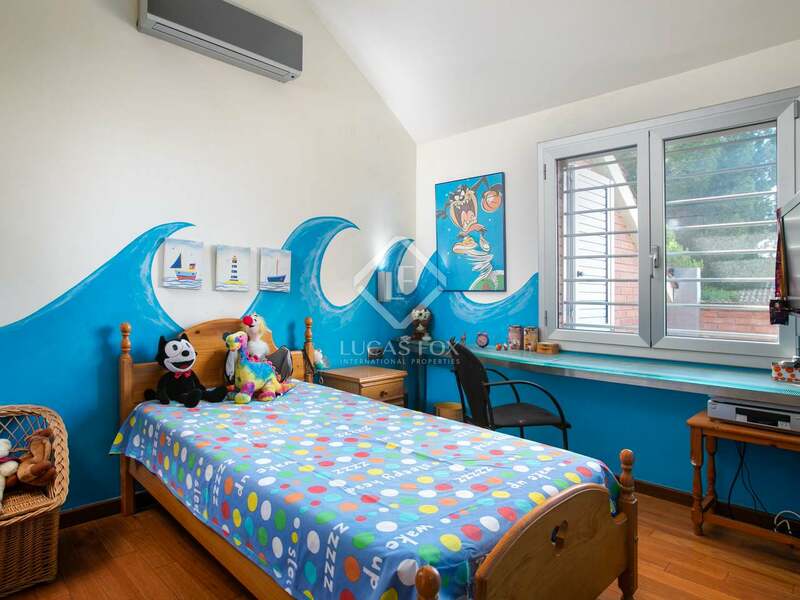 Call us today to arrange a viewing of this comfortable family home in an excellent Sant Vicenç de Montalt neighbourhood. 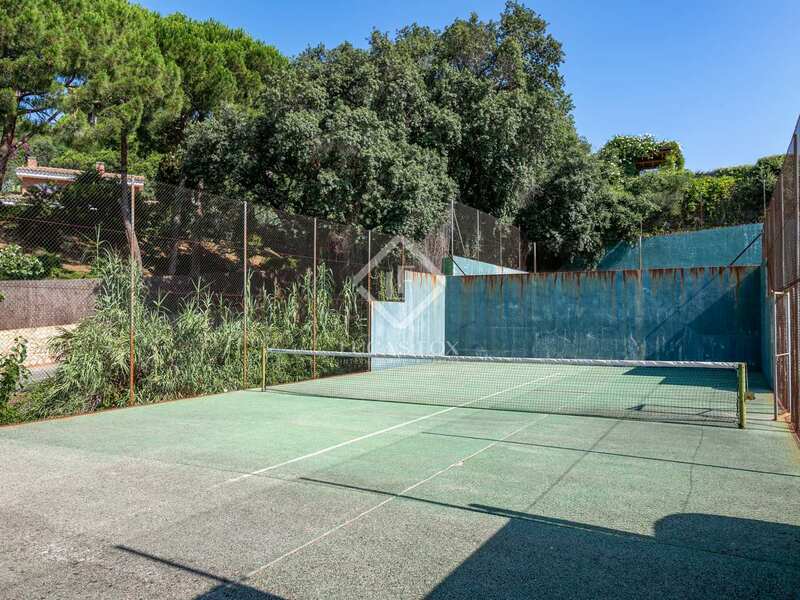 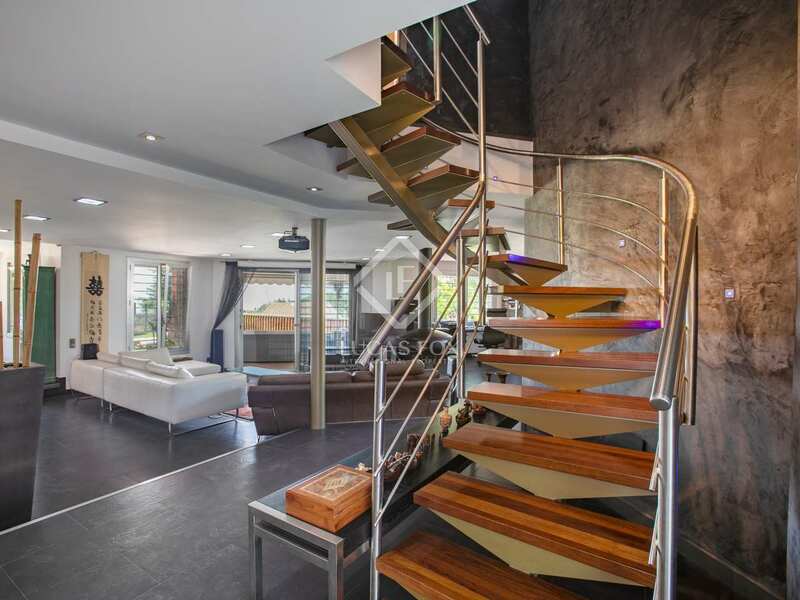 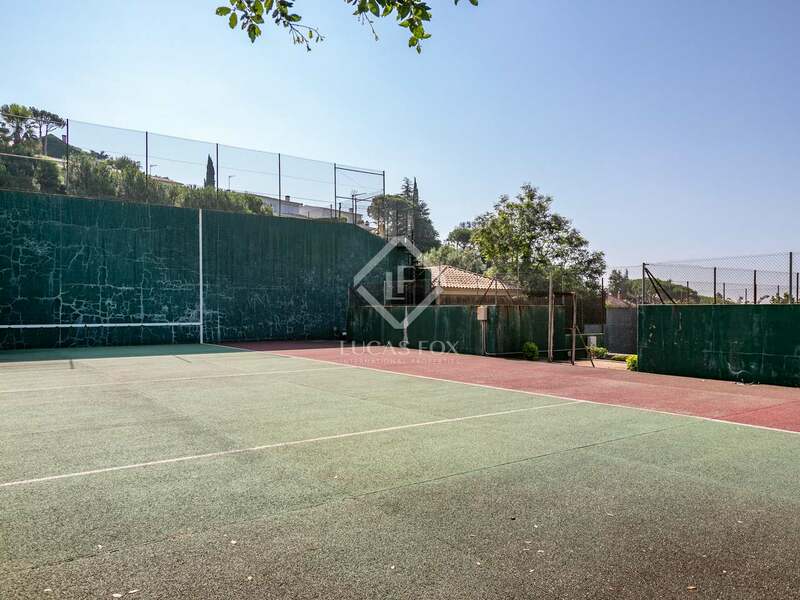 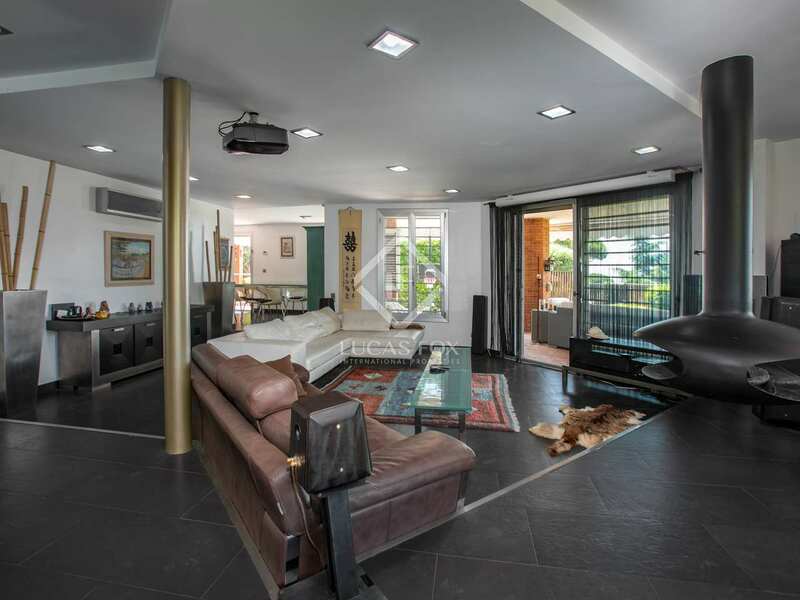 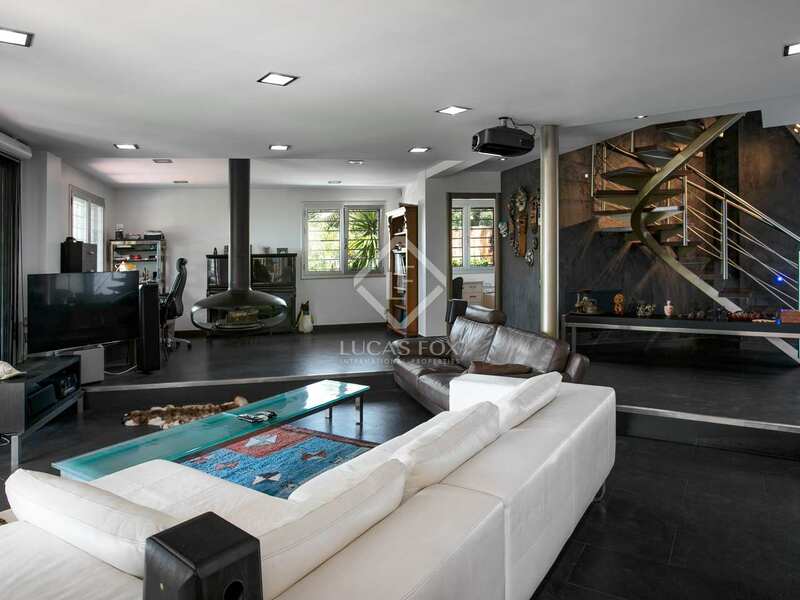 Property located in a desirable neighbourhood of Sant Vicenç de Montalt with communal sports courts, private security and a concierge service. 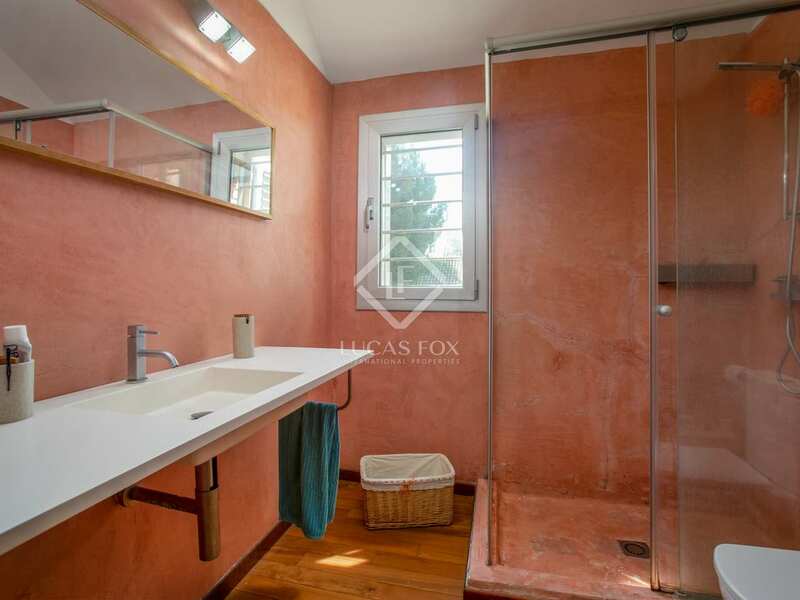 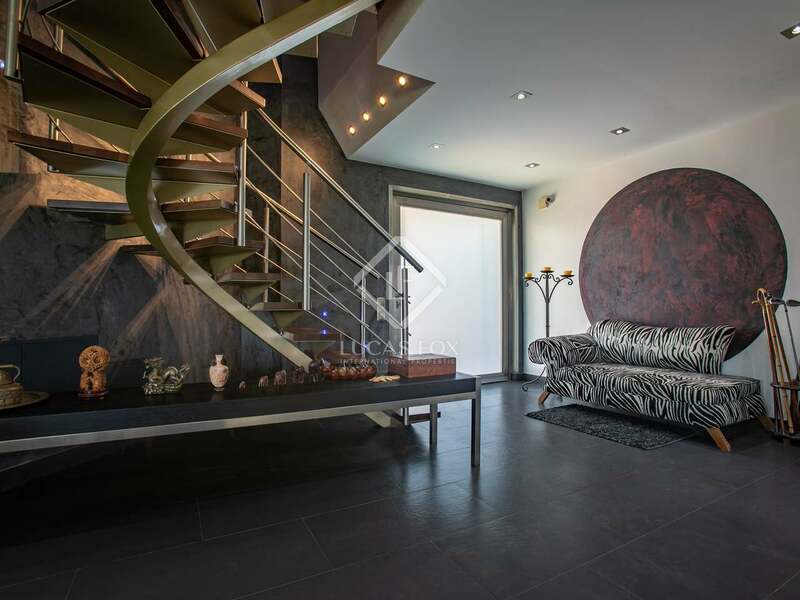 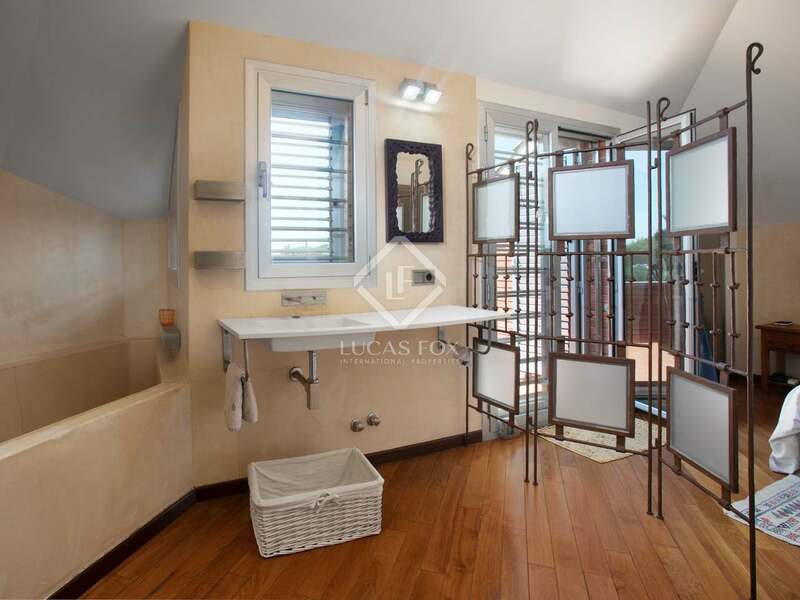 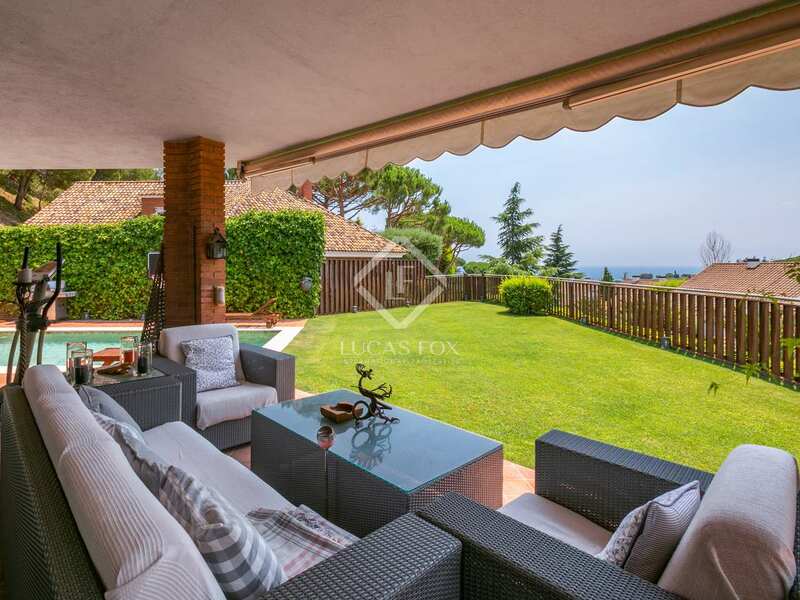 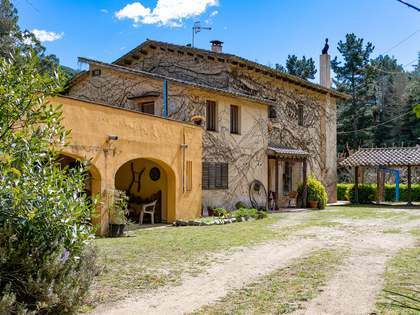 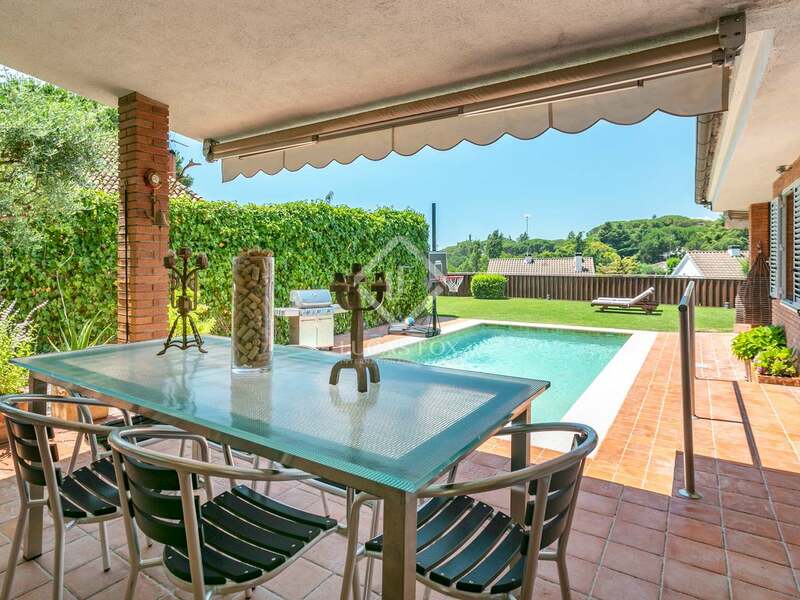 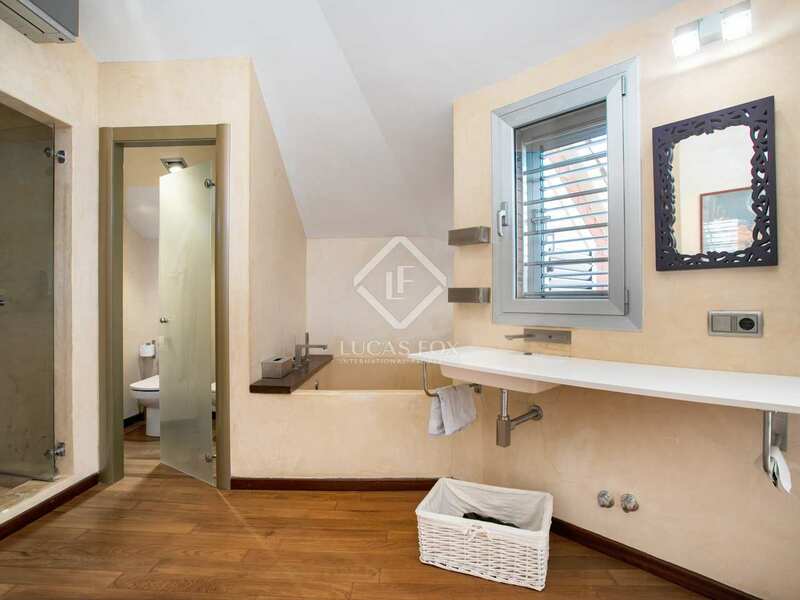 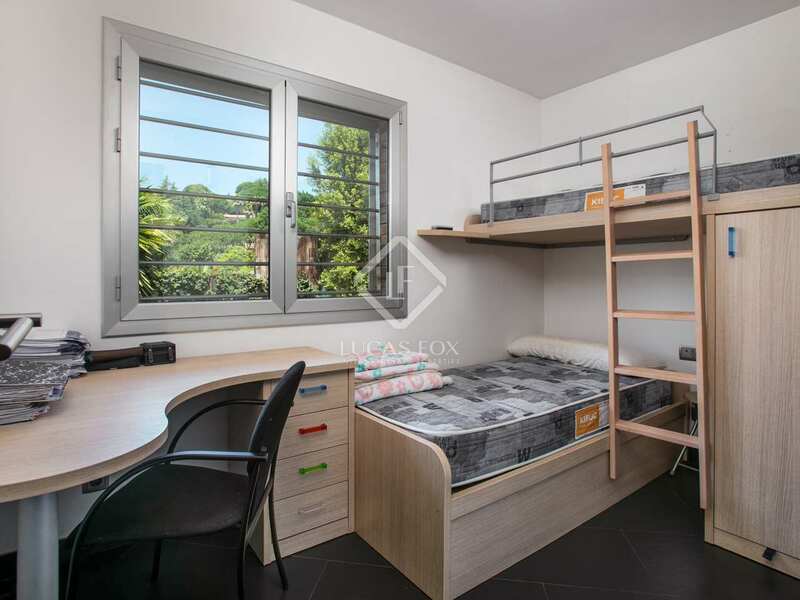 It is on the edge of the affluent Supermaresme area.